My heartiest holiday greetings to one and all. I hope you enjoying the festive season, and I wish you a wonderful New Year. As ML says, we’re doing an End-of-Year Special instead of the regular monthly interview. But before I get started with my picks, I really want to thank the 10 wonderful people who have contributed so much to my column over the past year by subjecting themselves to my tortuous interviews. Without exception, every single one of you has had a fascinating story to tell which has been beautifully illustrated with the personal photographs you were kind enough to share with the Displaced Nation readership. 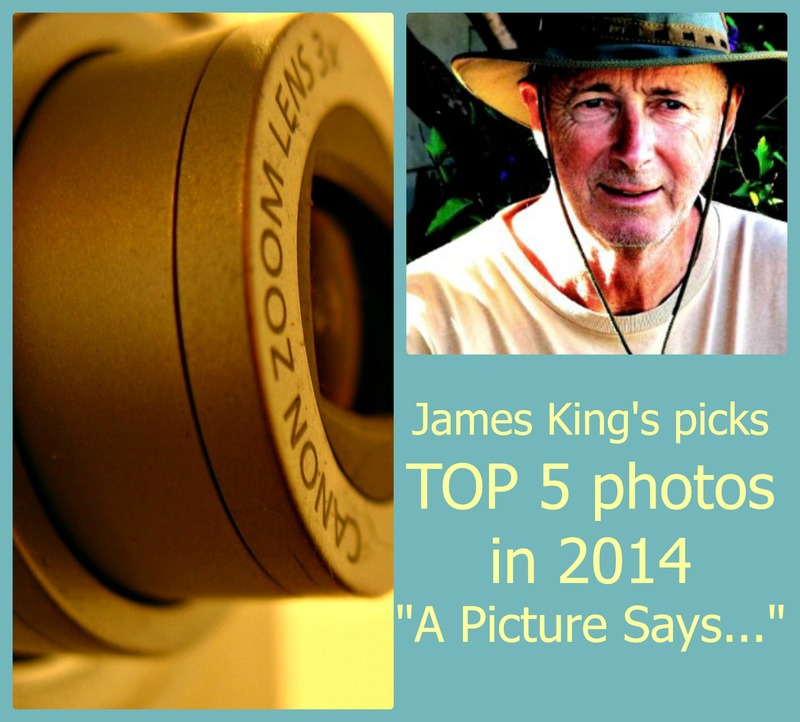 After it was suggested to me that I should select my five favorite photos out of the 70 posted, I dived in head first, only to realize I could upset some of the 10 new friends I have made in 2014. So I want to say before we start that this is not a competition. I would like to pick all 70 photos but of course that’s not possible so here are my 5 (in random order) along with my reasons for choosing them. There were a few close shaves by the way. 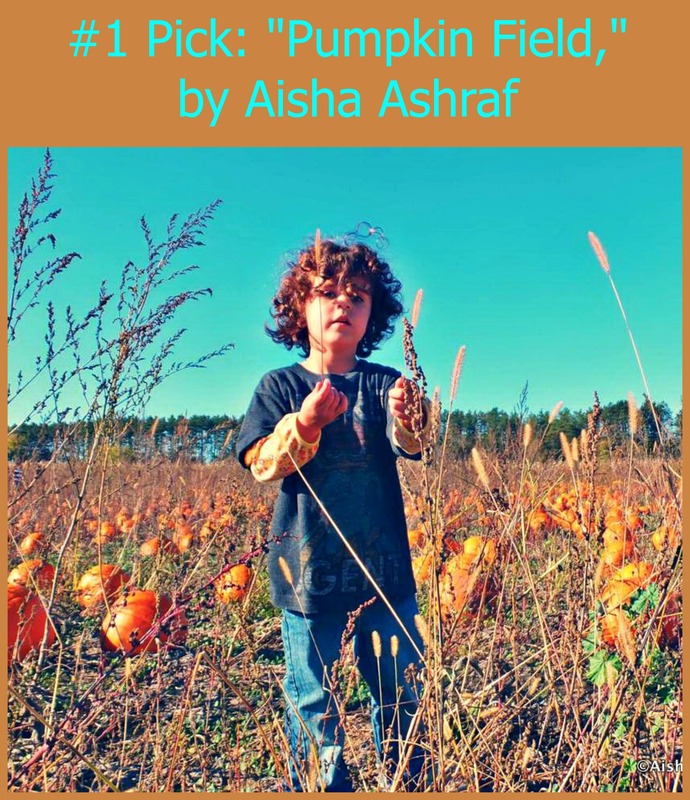 I have chosen this photo of Aisha’s daughter in a field full of pumpkins because it is so vital, and the naturalness of the colours brings her lovely composition to life. Not only this but the viewer can only guess how or why a picture was created and Aisha’s words offer a whole new dimension. 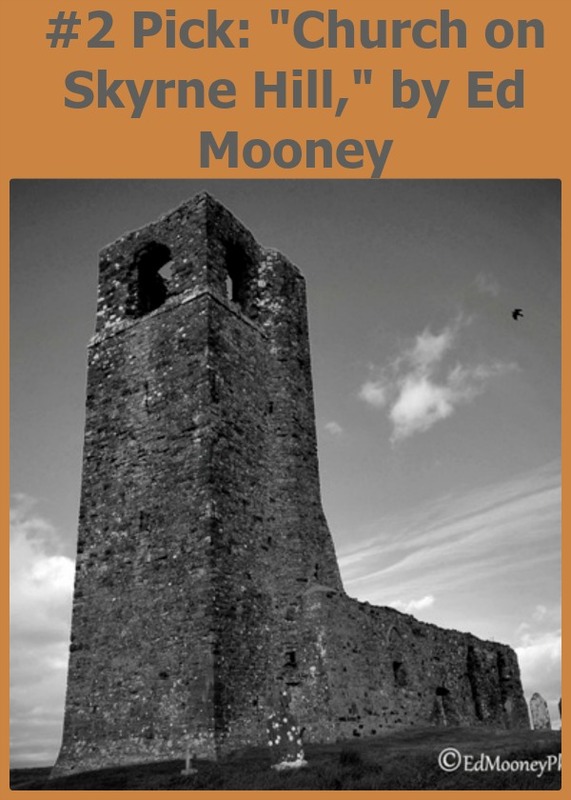 The story of Irishman Ed Mooney is quite different from others guests for several reasons, the main one being that he is not an expat. On the contrary, he travels within the confines of his native Ireland. I really like the name Ed has given to his hobby: “ruin-hunting”. Ed tells me that ruin-hunting merges Past, Present & Future. By researching the history behind a place, he pays tribute to the Past. By writing about the experience, he brings it into the Present. And by posting his article, along with his photos, on his blog, he preserves his findings for the future. I love the way Ed weaves historic research into (mostly) black-and-white images. I have chosen Ed’s photo of the church that sits on Skryne Hill, the site of an early Christian settlement. Ed says his memory of Skryne remains vivid. The tower is inaccessible due to a very heavy iron gate that appears to be rusted shut. As with all Ed’s pictures there seems to be a ghostly atmosphere, which is not surprising considering his subjects. Ed’s story of his experience is spooky to say the least and drew me into the picture more closely than usual. 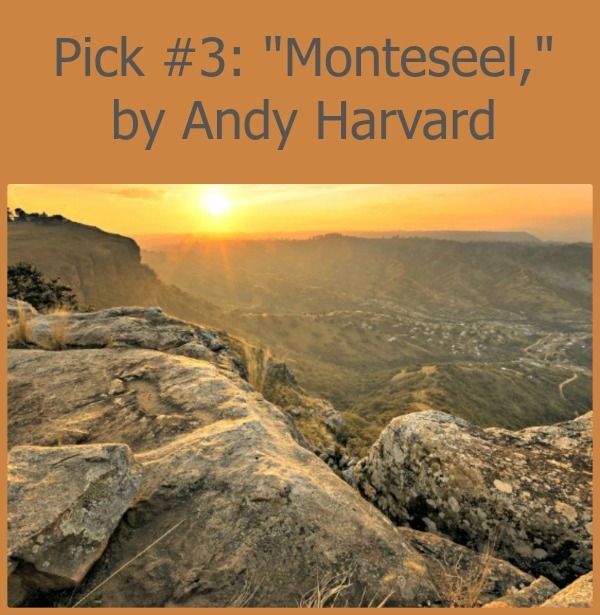 South African photographer, traveller and chef Andrew (Andy) Harvard is by nature a creative person. His creative talents, ideas and passion spill over into his passion for photography, which he indulges on travels in South Africa and worldwide. His blog celebrates all three of his passions under the descriptive title “snap fly cook”. An early bird, Andy often wakes-up at 03h00 in summer to be on the beach in Durban, where he lives, in time for first light and sunrise an hour or so later. He is also fond of seeking out “hard to access” locations and revels in the hours spent working and reworking his photos through his favourite software packages. Kylie Millar was born and bred in Cornwall, England, and, though she now finds herself in Thailand, just like me, she remains proud of her Cornish heritage, having branded herself on her travel blog as Cornish Kylie. 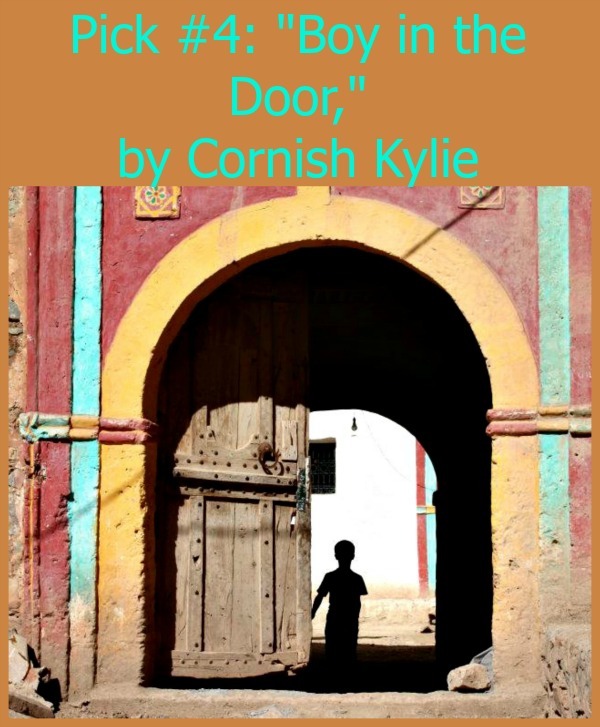 I had little hesitation in choosing Kylie’s “Boy in the Door” as one of my five. Adjectives like dirty, dusty, colourful, old and intriguing come to mind when I look at her picture. And each time I look at it, I expect the boy to be gone. Born and raised in India, Svetlana Baghawan, who calls herself Maverick Bird, is a mother and writer as well a traveller. She describes herself as a compulsive shopper, foodie, bad cook (her words) and animal lover. She likes to travel solo across continents, sometimes completely alone, often with her five-year-old daughter in tow. Having worked as a flight attendant for quite a few years, she was bitten by the travel bug early, and for good. 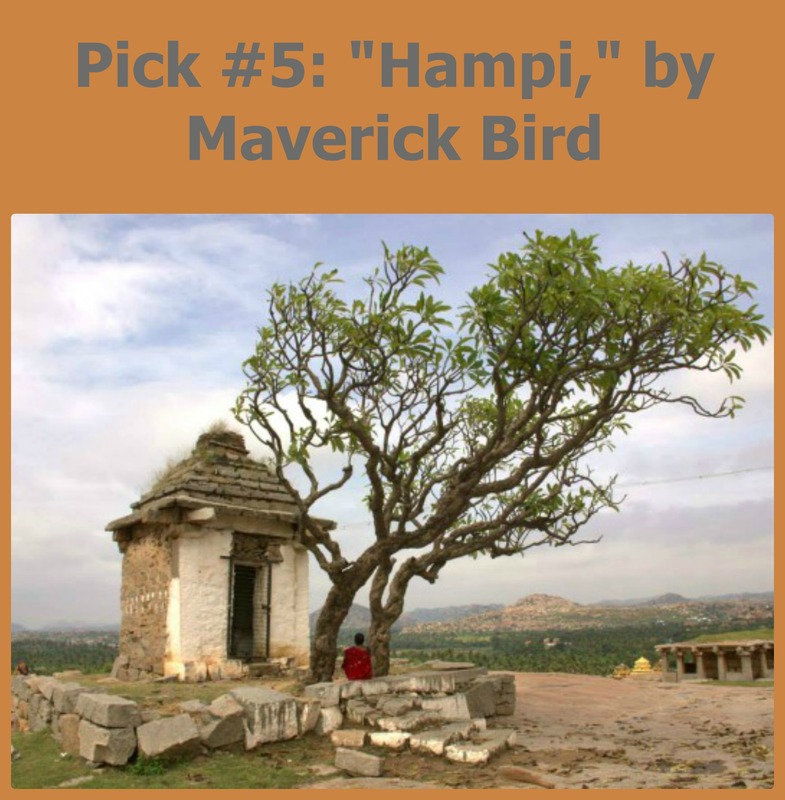 I have chosen Svetlana’s picture of Hampi, a village in Karnataka State in South West India. It is famed for being located within the ruins of Vijayanagara, an empire that came to prominence at the end of the 13th century. Svetlana has clearly been touched by the places she has visited on her travels and in this picture she conveys feelings of solitude in the wilderness and tranquility. I find it very moving. Readers, do you agree with my picks or do you have other favorites? Please leave any questions or feedback in the comments!